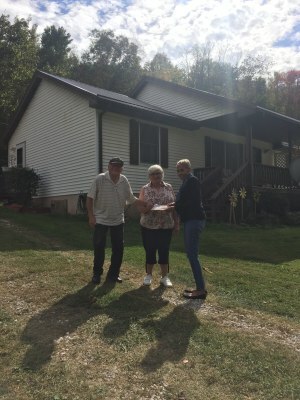 In 2016, CommunityWorks in West Virginia, Inc. (CWWV) was selected as a recipient of the Federal Home Loan Bank of Pittsburgh (FHLBank) Disaster Relief Grant. CWWV in partnership with United Bank was awarded $400,000 to help families in need. 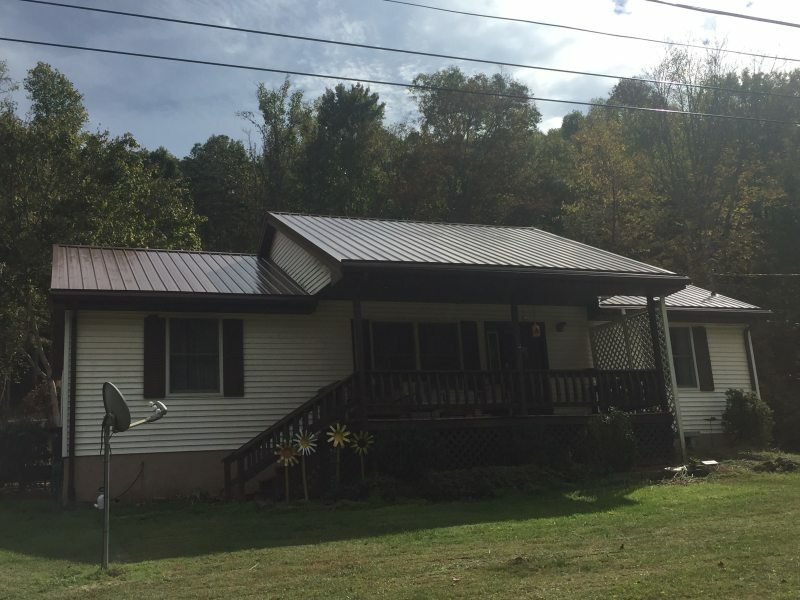 The Disaster Relief Program was designed to assist households affected by flooding in federally declared disaster areas in West Virginia. Eligible households whose homes were damaged by flood waters used the Disaster Relief funds for home purchase or owner-occupied rehabilitation. In 2017, CWWV completed (5) Owner-Occupied Rehabilitation loans for a total of $68,007.30 in disbursed funds. Currently, CWWV is working with (9) additional families to meet their housing needs. 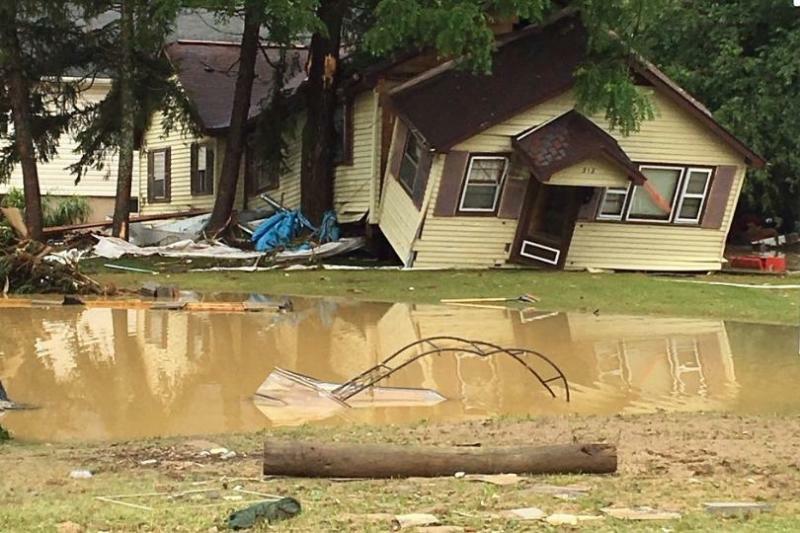 "The damage from this flood has been profound and heartbreaking." said Senator Capito. "It is wonderful to see local bankers work together with community organizations to offer relief and hope, and I applaud FHLBank Pittsburgh for setting aside these funds to help our fellow West Virginians." Properties in the 100-year flood plain are required to have flood insurance.